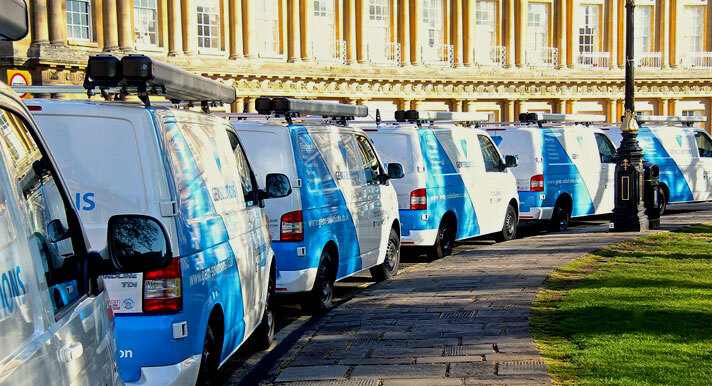 GEM Solutions have been operating in Bath and the surrounding areas since 2003. We offer a fresh and dynamic approach to all areas of our work, and pride ourselves on our personal and friendly service. During our time operating we have built ourselves a solid reputation which is based on reliability, efficiency and quality craftsmanship. We use the latest technology and our engineers are always updated with the latest materials. We offer transparency to all of our clients as far as practicable and offer a bespoke ‘behind the scenes’ administration dashboard to all of our multi unit clients. At GEM we cover all aspects of Property Maintenance work and on all scales. As well as carrying out work on domestic dwellings, we also carry out work for Letting Agents, Private Landlords, Housing Associations, Hotels, B&B’s, Restaurants, Shops, Offices and much, much more. We are confident whatever the scenario of work, it will be carried out with the highest standard of quality and service in mind at all times.